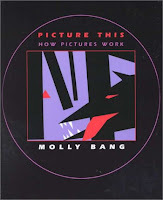 Picture This: How Pictures Work, by Molly Bang (Chronicle Books, 2000). 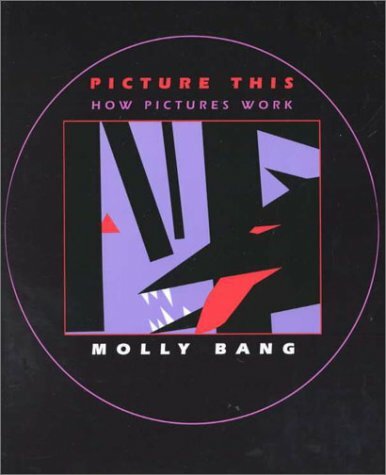 In this deceptively simple book, Molly Bang uses basic geometric shapes to show how pictures work: how simple principles of design can shape emotions and tell a story. Using cutout shapes to explain abstract statements such as "smooth, flat, horizontal shapes give us a sense of stability and calm" or "diagonal shapes are dynamic because they imply motion or tension," Ms. Bang walks the reader through the psychology of a picture. She shows how Little Red Riding Hood can be illustrated using these principles and simple shapes. She analyzes the emotional impacts of design elements such as composition, shapes, colors, contrast, and space. While much of this is intuitive, having it articulated in simple graphic form is invaluable to any visual artist. Writing With Pictures: How to Write and Illustrate Children's Books, by Uri Shulevitz (Watson-Guptill, 1997). This is essentially a master class in the theory and art of writing children's picture books told in four parts. Part I (Telling the Story) explains the building blocks of picture sequence, completing an action, story content ("every story is about change"), and key picture book characteristics. Part II (Planning the Book) covers the storyboard and book dummy; size, scale and shape; and the structure of a printed book. 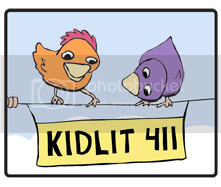 Part III (Creating the Pictures) is the "how to" part of the illustrating for children, discussing the purpose of illustration (readability, content and form); drawing figures and objects; use of visual references; picture space and composition; technique; and style. Part IV (Preparing for Reproduction) is the only outdated part of the book (originally released in 1985), as it teaches how to prepare art for pre-digital color-separation technology. This is the part of the book that made me grateful for working in this era. 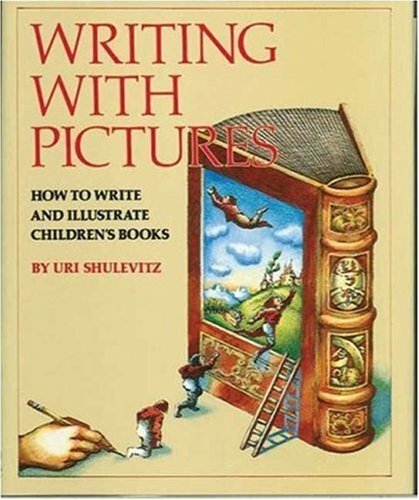 Not only did picture book artists have to master all of the storytelling and basic art skills, but they also had to learn how to preseparate their art. Throughout the book, Mr. Shulevitz uses his own and other illustrators' and artists' work to explain the lessons. 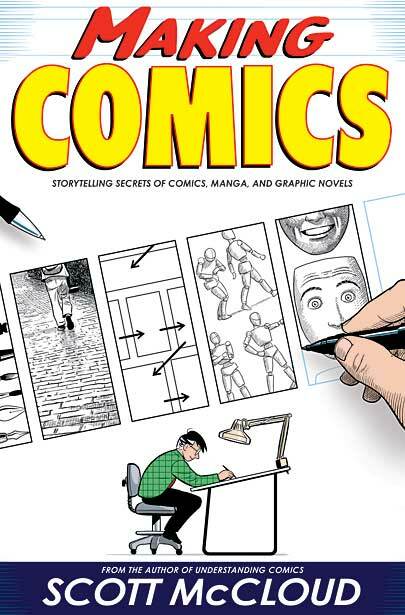 Making Comics: Storytelling Secrets of Comics, Manga and Graphic Novels, by Scott McCloud (Harper, 2006). This is the third in a series of massive comic books about the art and theory of comic books, following Understanding Comics (1993) and Reinventing Comics (2001). In this book, Mr. McCloud sets out to provide the bedrock principles for making great comics: clarity and communication (including five choices a comic artist must make - moment, frame, image, word, and flow); connecting to readers through character design, facial expressions, and body language; the power of combining words with pictures; world building; tools, techniques, and technology; and understanding different genres. He ingeniously accomplishes all this through the comic medium itself, inventively illustrating his points and referring to other comic artists, past and present. One particularly intriguing part of the book was the discussion on how manga differs from Western comics (with its use of iconic characters, frequent use of wordless panels, strong sense of place, subjective motion, and genre maturity), and how it has influenced current artists. The selected bibliography also provides a great starting point for excellent technical books on drawing comics and more information on manga. 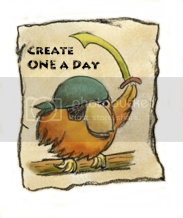 Great post - will tweet a share for you. Sylvia, Thanks for recommending these books. I have only heard of the Shulevitz's book before reading your post! Molly Bang's book sounds really interesting. I am going to see if any local libraries have it! Thanks Sylvia - just put Bang's on hold! I love the first two, but I will need to check out Making Comics when I have a spare minute. Thanks for sharing these titles. Good post.These are very useful post.Well, I'm a writer. I have written an article about "How to Write and Illustrate Children's Books" and it was published in best essay writing service. Thank you so much for sharing these resources.